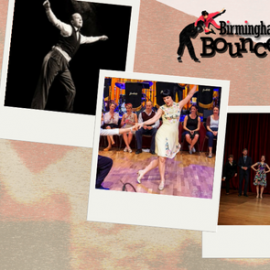 We are very excited to announce that William and Maéva will be joining us in Birmingham for the Birmingham Bounce. Their classes always leave students smiling and they spread their love of dancing everywhere they visit. William and Maéva are both from the south of France. They met out on the dance floors where they were competing at the age of 14. 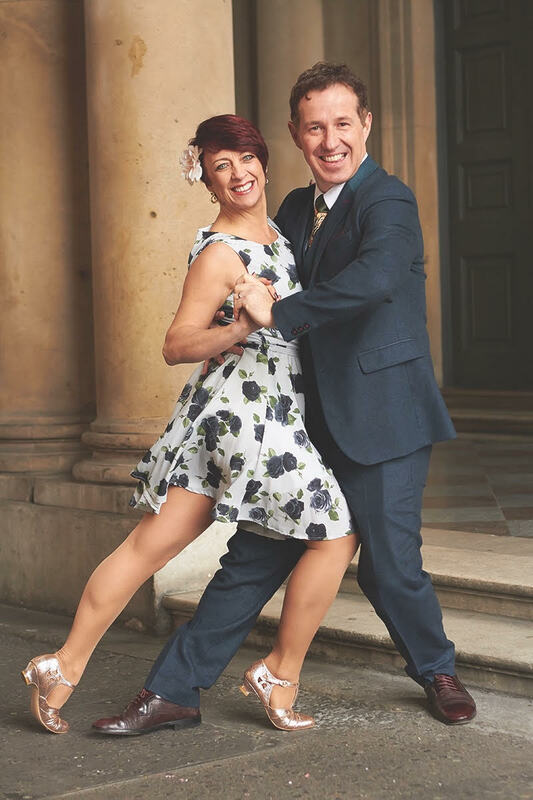 After devoting many years to Boogie Woogie, for which they were crowned WRRC world champions four times (2005, 2008, 2009, and 2010), they decided to turn their professional dancing career to Lindy Hop in 2011, that of course, without putting their favourite style completely aside. The results were quick to follow. Their atypical style would make some say they are not Lindy Hop purists, which is not something they claim either. However, nobody would question their talent, creativity, and authenticity. William and Maéva now teach in the most important international swing events. Their ability to remain true to themselves and to assume their identity makes them stand out. Despite their young age, William and Maéva have been teaching and sharing their passion around the world full time for 5 years, being real professionals, fearsome competitors and showmen. These dancers of small stature will sure know how to carry you away into their world full of talent, humour, genius and generosity, which they can’t wait to share with as many people as possible.